Mike's Minute: How is one day's work worth $9000? Monday, 11 February 2019, 7:15a.m. Is the Employment Relations Authority out of touch - and more dangerously - out of control? A woman goes to a cafe for a job. They like her, she likes them. She works for a day, the day is unpaid, it's an unpaid trial. The matter ends up in front of the authority, which decides the penalty is $9000 - plus bits and pieces to make up for what they have clearly decided is a day in the woman's life that has been irreparably shattered. The cafe has now gone to the social media pages to raise money. Now we must accept that there will be subtlety and nuance, as there is in any case like this, a bit of he said, she said. But upon reading as much detail as I can, it strikes me that we have a pretty basic case of misunderstanding. Clearly the woman didn't know she was working unpaid, given her upset, and when she found out she was angry. Clearly she didn't ask, which I would have thought was her fault. "As I undertake this trial, what rate am I being paid?" - surely that's a question you would expect to be asked. Can you lay blame at the cafe's door? Sure. Could they, should they, have said "by the way, you realise this is unpaid?" 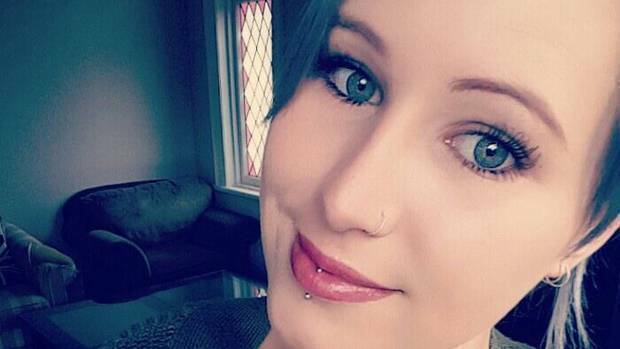 Wellington woman Helen Mawhinney received $9000 after a dispute over an unpaid one-day trial at a cafe. So with both parties potentially at fault, we have misunderstanding, a miscommunication. How that gets to be a $9000 fine is the real crime. Further complicating this, is this is not your classic dismissal case. It's not like the worker was useless and they were looking to shift her. She, according to reports, was good, and the employers liked her. So once again, surely on the surface, this is an example of a conflict that wasn't particularly egregious, outlandish, or not entirely repairable. Now, when it landed in front of the ERA, did they ask the questions I am? Did they not see this wasn't the crime of the century? Did they not see that all that had really happened was, through a lack of communication, the woman had done a small number of hours free of charge? She had not been abused or been treated as a slave, she hadn't been treated this way over and over again. This wasn't an underground visa, or family rort, scenario where rip offs had been regular, overt and ongoing. This was a one-day trial, that hadn't worked out. How does that lead to a $9000 fine? Should the woman have been paid? Yes. Was there perhaps an apology owed? Maybe. $9000 is a heap of dough, and a hammer to deal with a nut. And the precedent is dangerous. It opens the door, or the perception of the door being opened, to every try-hard and opportunist who might think if they squeal loud enough there is an awfully soft touch at the ERA that doesn't like employers - or have any understanding of how tough it is to run a business, and made a quid.